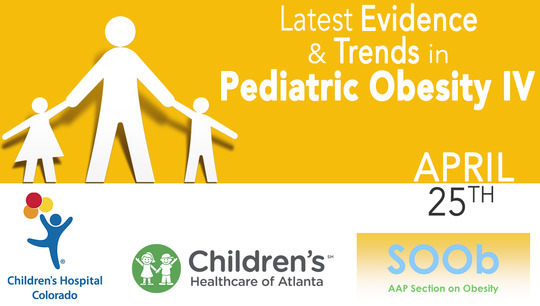 This course will review the basics of managing overweight and obese children focusing on interventions easily implemented in the primary care office as well as disease and co-morbidity management. We will also cover the most up to date information on bariatric surgery. 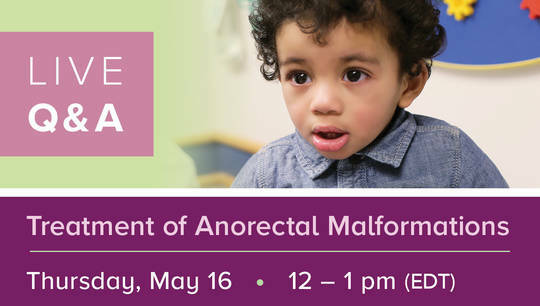 Directed by Stephanie Walsh, M.D., Mark Wulkan, M.D. Christopher Bolling, M.D. and Todd Ponsky, M.D., this truly interactive world broadcast will have brief presentations from world leaders in the field followed by discussion of controversial issues and will allow the viewers to join in the discussions and debates.